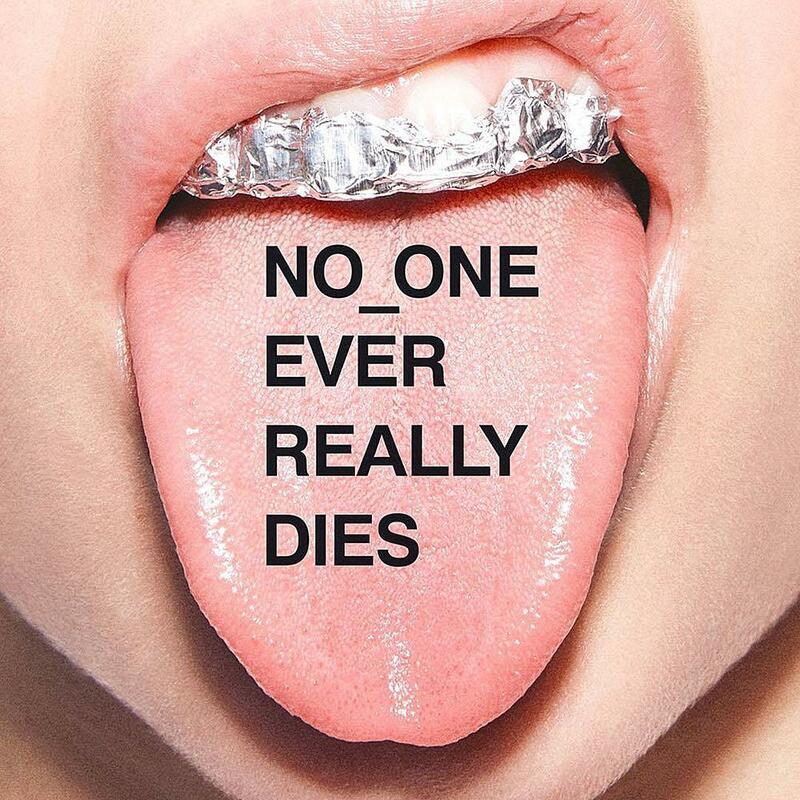 Back in September, we heard whispers & rumors that N.E.R.D were reuniting for a new album for the first time in over 7 years. Then a few weeks later in November we got confirmation at Complexicon when Pharrell, Chad Hugo & Shay Haley announced its title No_One Really Ever Dies, and decided to debut the entire album live for fans in attendance. Now after weeks of anticipation & promotion, No_One Really Ever Dies has officially arrived today via iTunes. Laced with 11 tracks in total, the follow up to 2010’s Nothing features guest appearances from Kendrick Lamar, Future, Andre 3000, Ed Sheeran, Gucci Mane, Wale, Rihanna, and more. Meanwhile production is handled pretty much entirely by Pharrell & Chad Hugo with assistance coming from Kuk Harrell, Mike Larson & Rhea Dummett. Led by the previously heard singles “Lemon” & “1000,” fans can now stream the project in its entirety via Apple Music. Hit play and let us know what record you’re feeling the most? 2. "Deep Down Body Thirst"
7. "Lightning Fire Magic Prayer"
10. "Secret Life of Tigers"